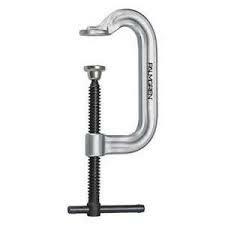 clamp | Product tags | Waltco Tools & Equipment, Inc.
Palmgren’s high tech line of C-clamps gives you performance and features in C-clamps that count. 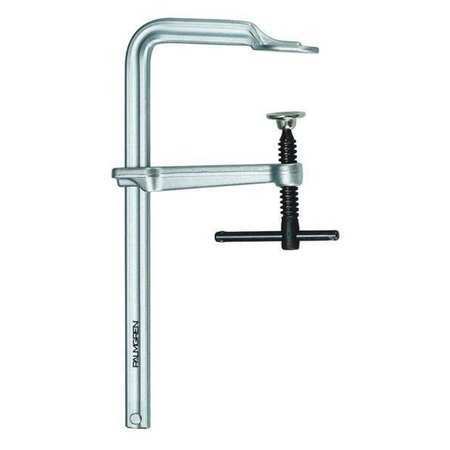 Built from state-of-the-art research, computer aided design, and new all steel spring tempered frame geometry – coupled with an advanced heat treating process creates C-clamps that provide a secure and accurate hold. 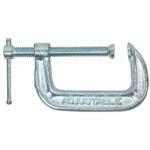 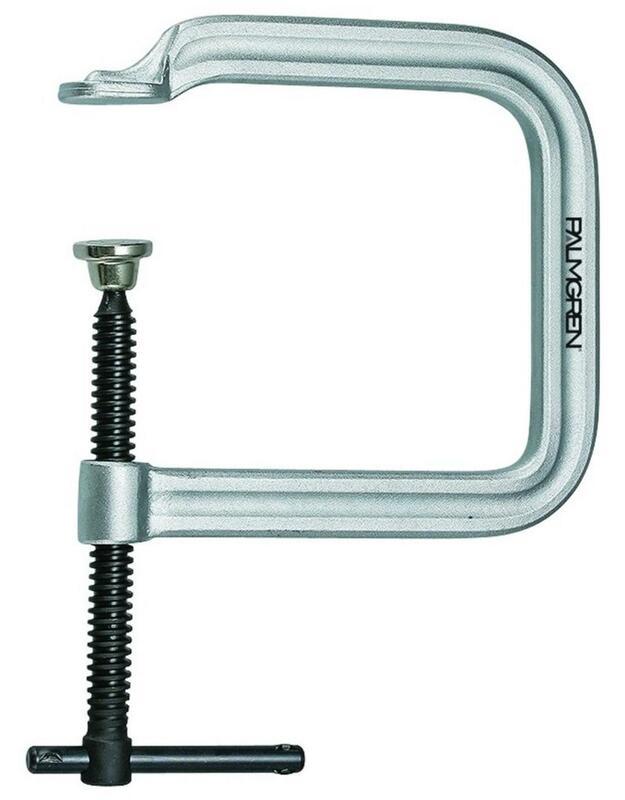 Palmgren’s all steel clamps are cost effective, versatile, durable and long lasting.